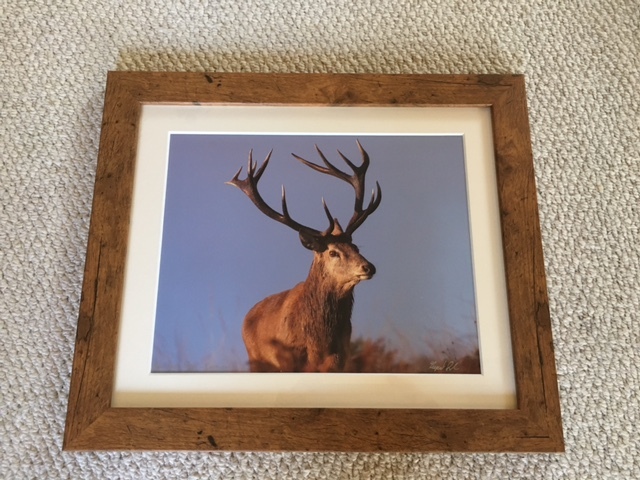 Shop :: Rupert Smith Wildlife cameraman and photographer - based on Exmoor. All the images on this site are available as Fine Art Prints, either mounted and signed or framed mounted and signed. I use only Genuine Canon Chromalife 100+ inks and Ilford Gallerie Professional paper stock for outstanding quality and longevity on all my prints and hand sign every single one. 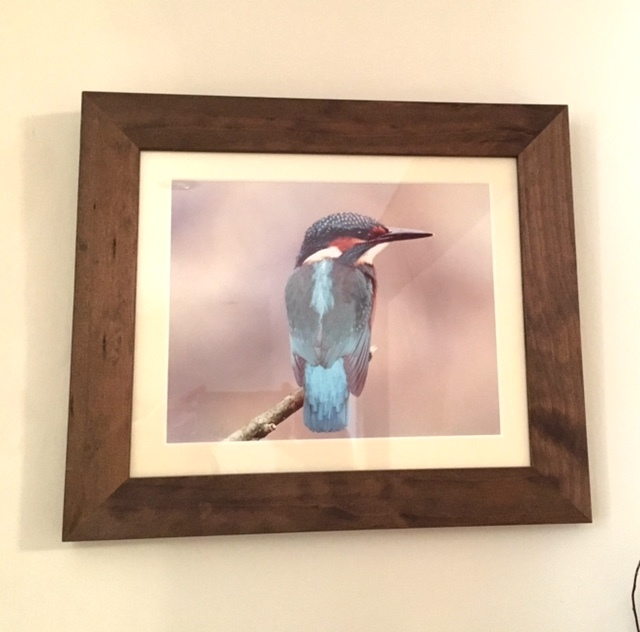 Prints are mounted using ph neutral pale ivory mount stock and frames are either rustic or dark wood style. For examples of these please click here.. If you have seen me at a show and wish to order a photo but cant work out with one you saw please email me and I will be glad to help as I normally have a record of which photos were on display. Some images will only come in one size due to the particular presentation and impact I am trying to acheive, but if you do wish for a larger or different size please just get in touch with your requirements, and I will do my best to come up with solution. by widening our circle of compassion to embrace ALL living creatures and the WHOLE of nature in its beauty. To order simply browse my galleries and click on the "BUY" button at the top of each image (tablet users may have to click on the "i"). The available sizes will be displayed fro you to chose from both framed or unframed. Payment is processed via PayPal and can take ALL MAJOR CREDIT CARDS without needing an account. Alternatively payment can be taken over the phone. Delivery is £7.95 for all order under £49.95. Free Delivery on all orders over £50.00 ! Orders will normally take 3-5 working days to arrive but if you need express delivery for a special occasion or in a hurry please contact me and I will find a service that will suit you (extra charges will apply).